Greg Schmitt was born in Milwaukee. He attended St. Monica Grade School and Marquette High School. Following high school, he entered the Redemptorist seminary. After 9 years of study – including a year of novitiate – he received a Master of Divinity degree and began his priestly pastoral ministry. After an introductory year of multiple ministries at St. Alphonsus Parish in St. Louis, he went to a large parish in Minneapolis (3500 families) where the people wore off the rough edges of seminary training. 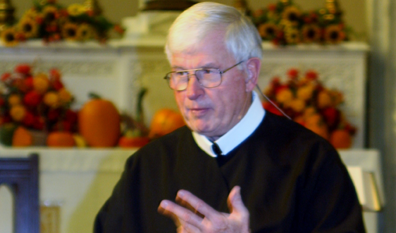 From 1974 – 78 he worked in retreat ministry in Fargo, N.D. From 1978 – 84 he joined the Redemptorist Mission Team in Chicago, to preach parish missions. In 1984 he received his first assignment as pastor of St. Brigid Parish in Midland, MI. From 1990 – 97 he was pastor at Our Mother of Perpetual Help Parish in Kansas City, MO. From 1997 – 2002 he was pastor at Sacred Heart in Seattle, WA. From 2002 – 2005 he worked in retreat ministry in Oakland, CA. From August 2005 – August 2011 he was pastor of St. Alphonsus Parish in New Orleans. He arrived at this assignment just three weeks before Hurricane Katrina. 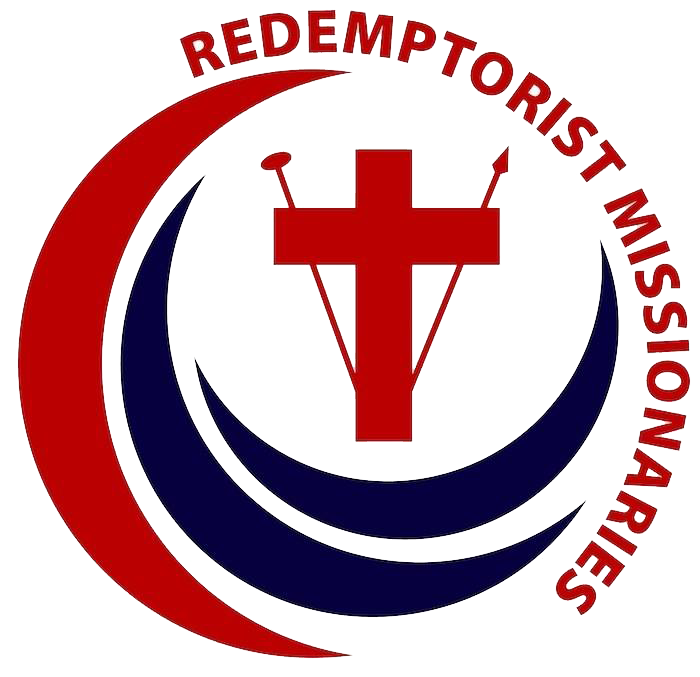 In August 2011 he received his latest assignment – once again with the Redemptorist Mission Team in Chicago. Chicago is only 90 miles from his family home in Milwaukee. Fr. Greg enjoys golf and amateur woodworking and being with his family at their annual reunion. In 1997-98 he participated in a 3.5 month sabbatical program in the Holy Land – living in the old city of Jerusalem, studying scripture, and exploring many holy sites.